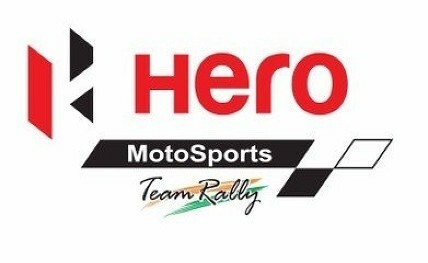 New Delhi, April 15: Hero MotoSports Team Rally, the motorsport team of the two-wheeler manufacturer — Hero MotoCorp Ltd. — has strengthened the team by signing Portuguese champion Paulo Goncalves as fourth rider. The multi-faceted rider, Goncalves will compete alongside the Team's ace pilots — the most experienced Indian Dakar participant CS Santosh, Portuguese star Joaquim Rodrigues, and Spanish sensation Oriol Mena. He will make his debut for the Team at the Silkway Rally (Russia-Mongolia-China) in July.